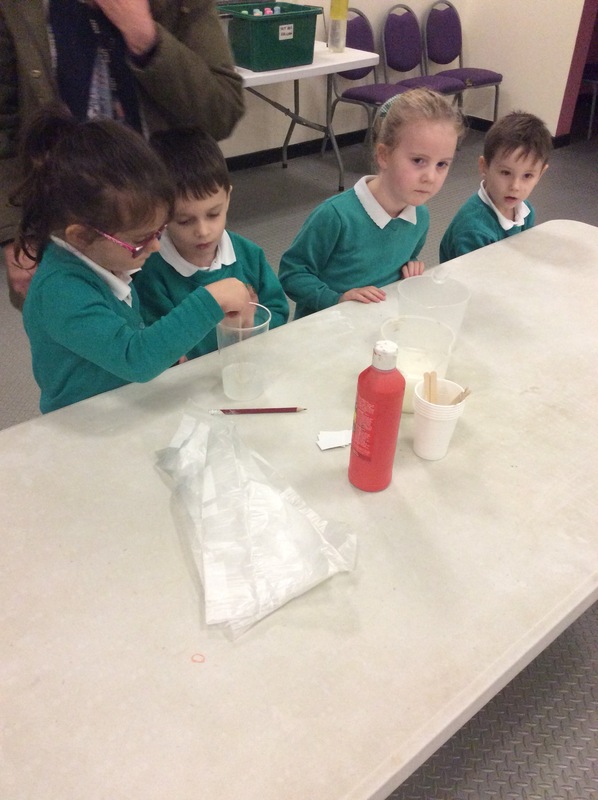 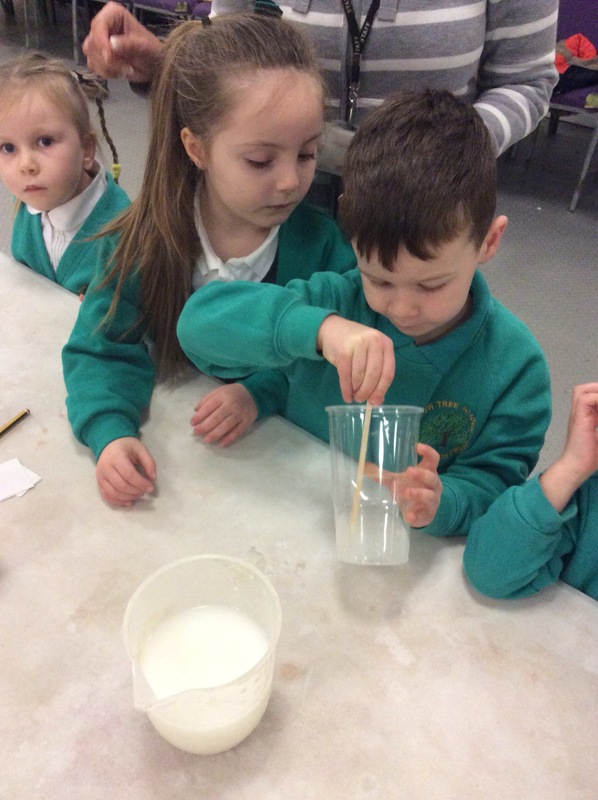 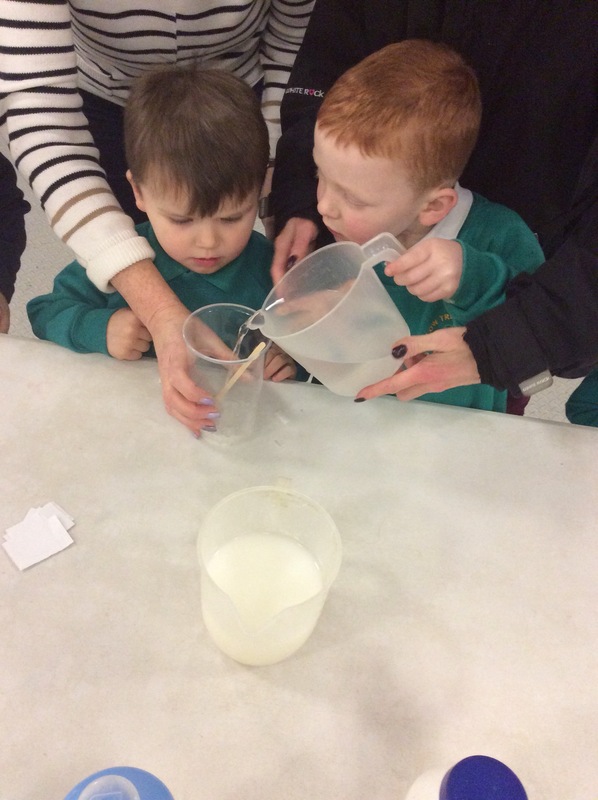 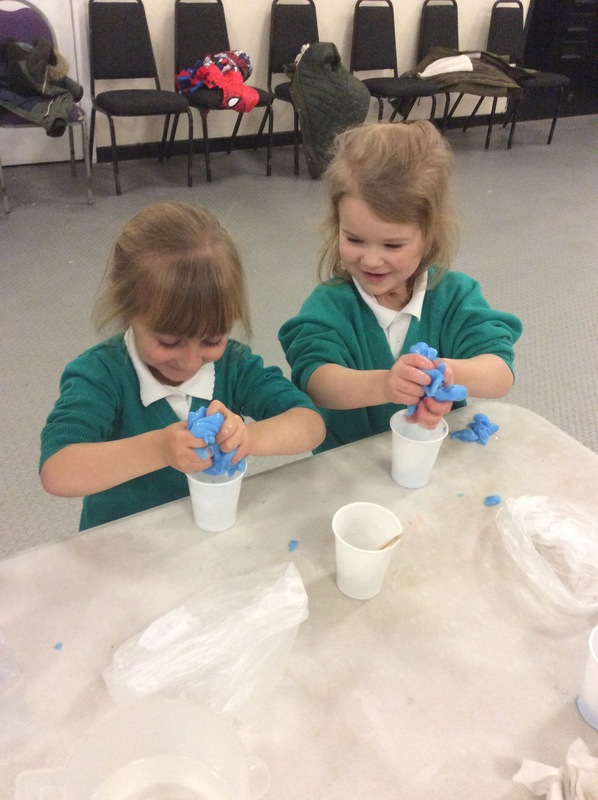 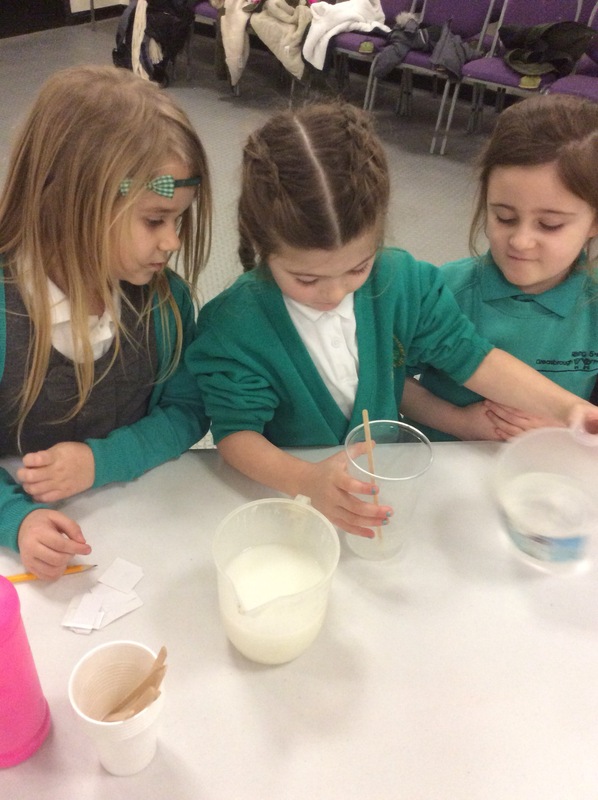 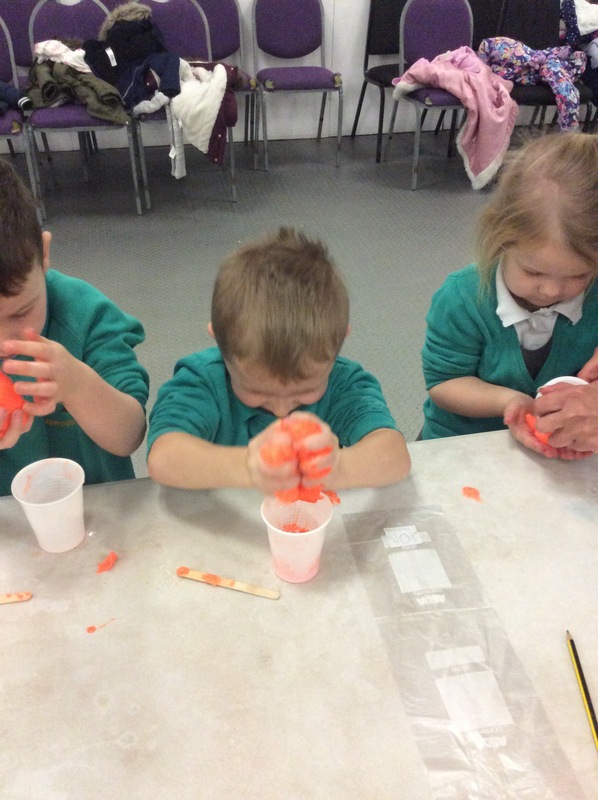 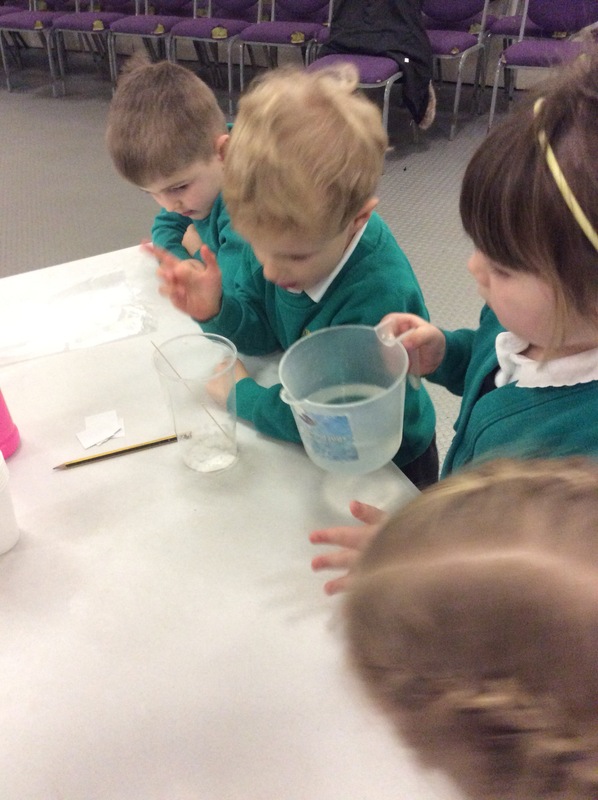 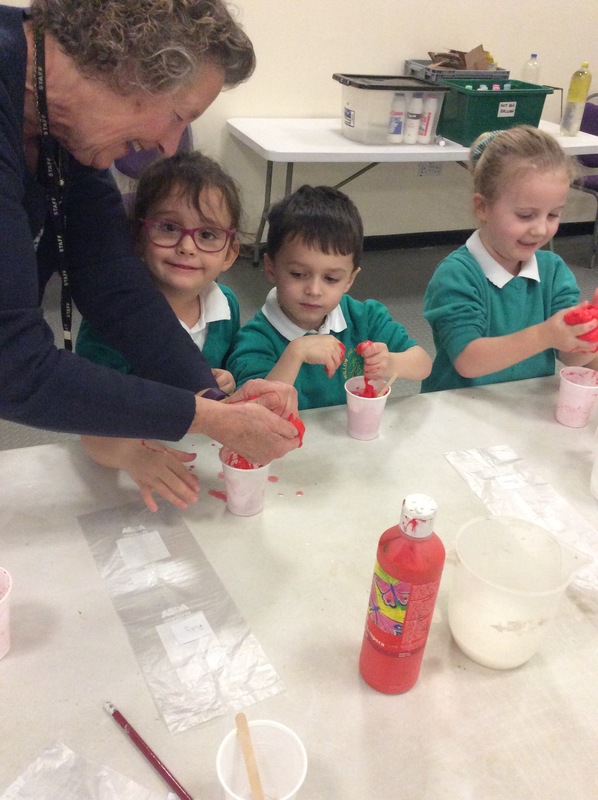 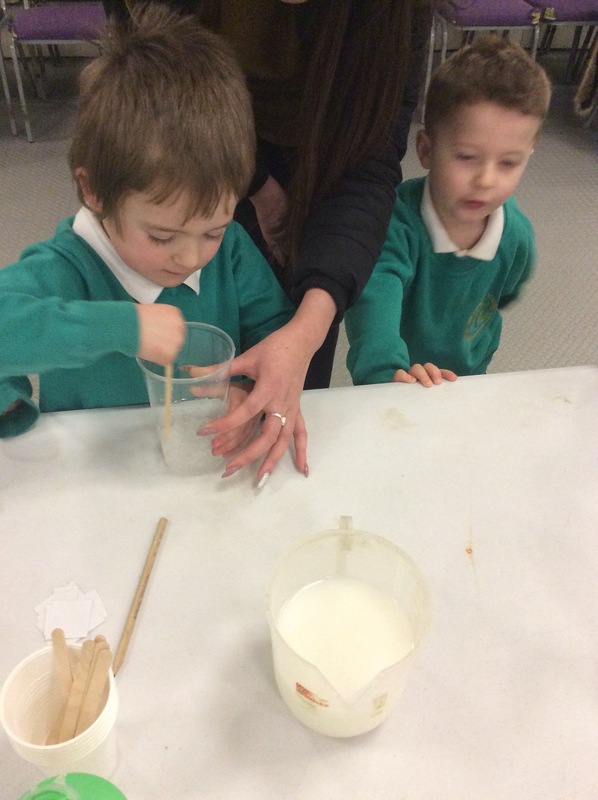 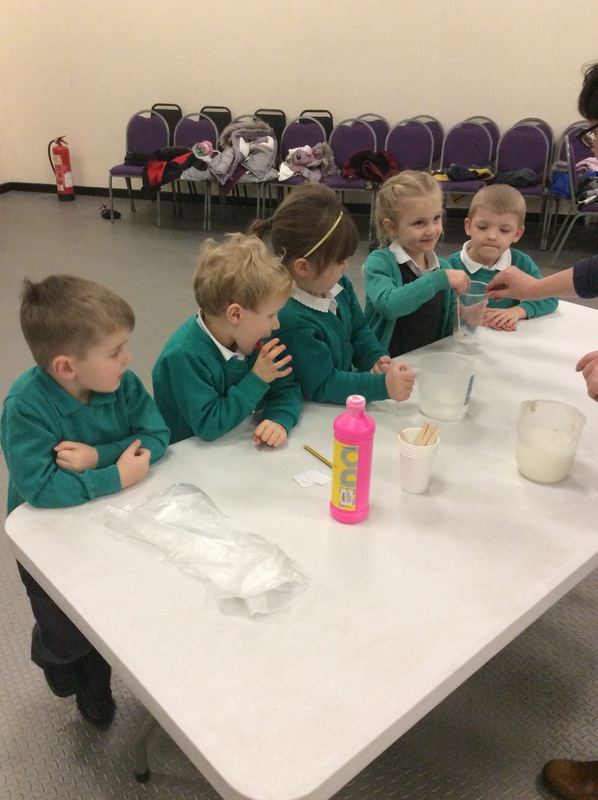 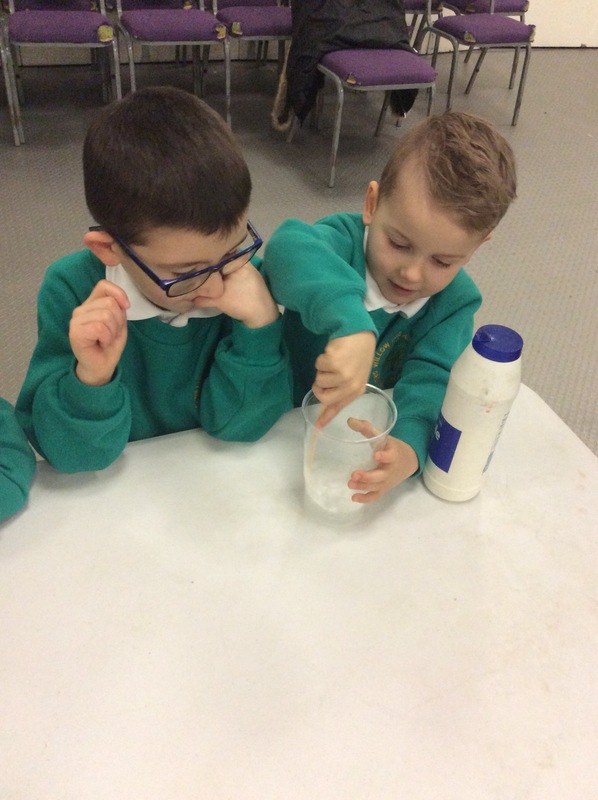 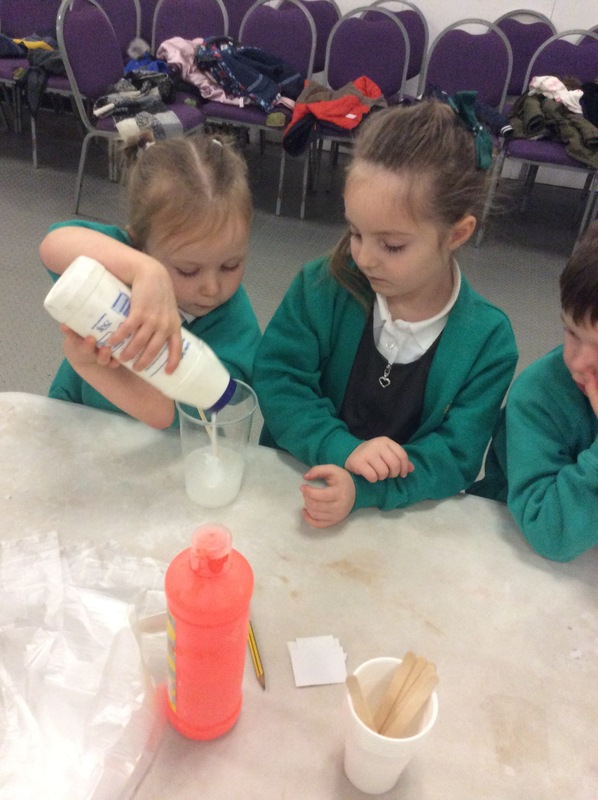 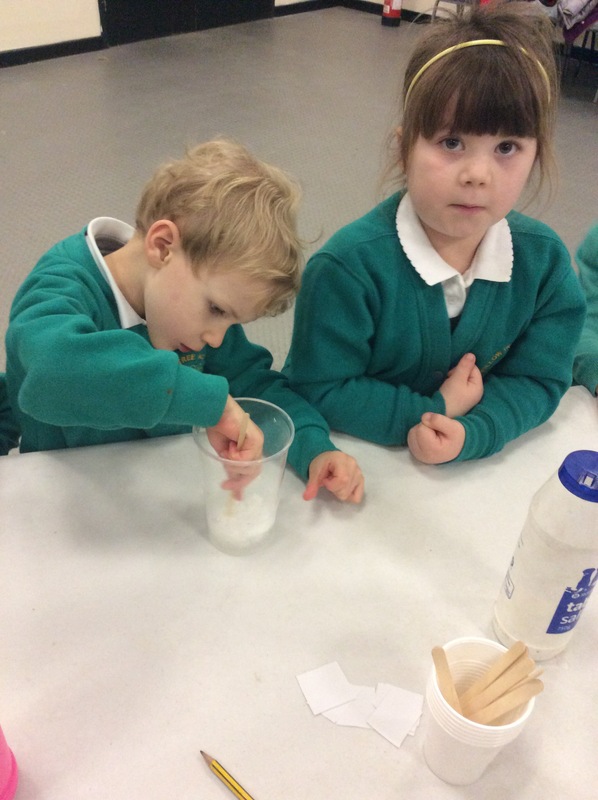 Our F2 children loved mixing and making Alien Slime today. 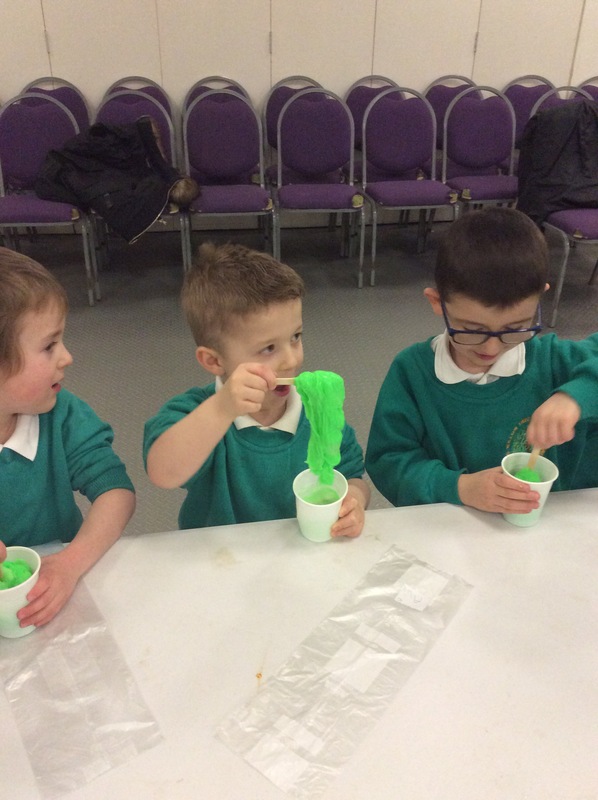 They discussed how the materials changed and how we can use the Slime to make alien videos and stories back in Class. 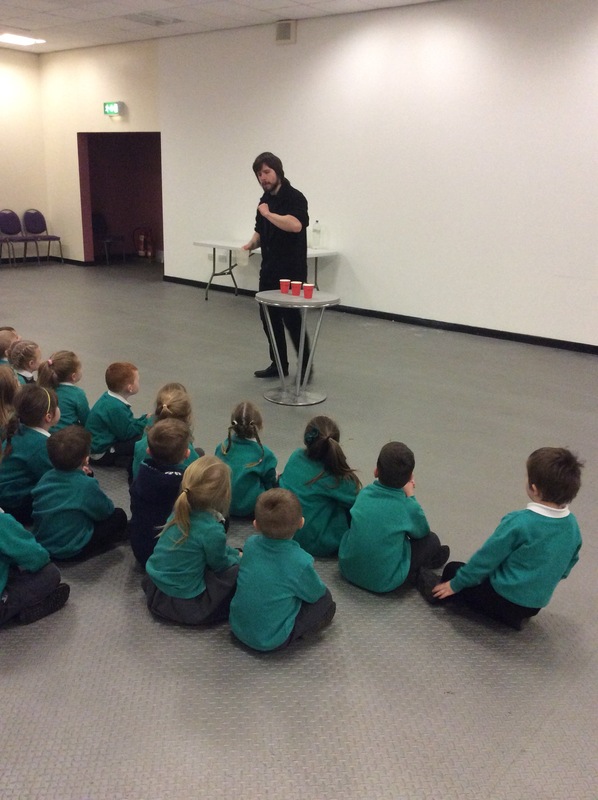 Tom at Magna was very impressed with our listening skills and enthusiasm.